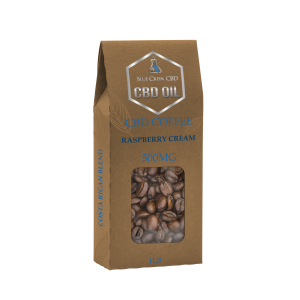 Blue Creek CBD Coffee has a CBD-infused line of coffee called “Awakening Series” that delivers the benefits of Cannabinoids to your morning routine. Their specialty Costa Rican grade coffees are craft roasted and infused with 100% USA CBD-Rich Hemp Oil and isolate to bring the complete benefits of the plant to every cup. CBD has been known to help ease chronic pain, anxiety, among other ailments. 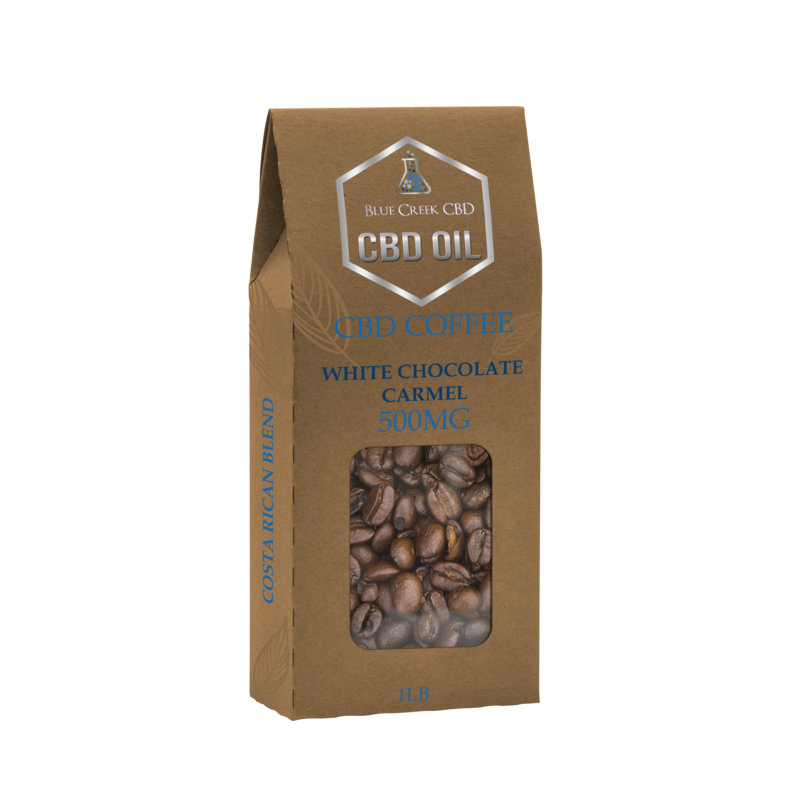 Our CBD coffee comes from the highest quality coffee beans, responsibly sourced, freshly blind-roasted, and infused with solvent-free, full-spectrum CBD extract. 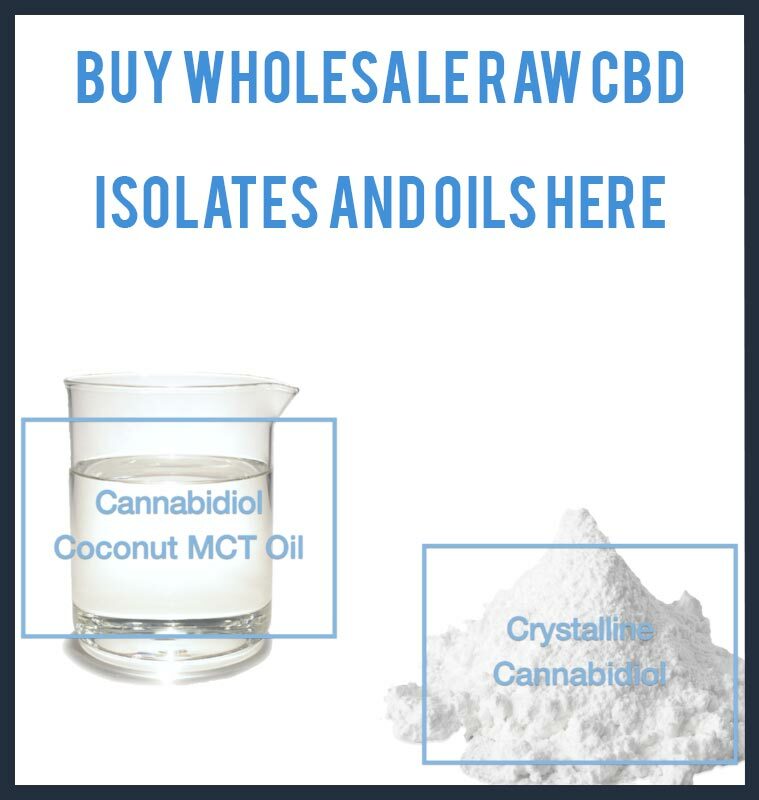 Our CBD oil is extracted from the whole hemp plant by a supercritical CO2 process. It is the high CBD Isolate and high cannabinoid content extracted from Full Spectrum CBD Oil we infused into your coffee beans. Always use pure, filtered water for best results. Making sure your water is filtered and pure will allow you to have the best tasting cup of coffee. We recommend utlizing a French Press for excellent results, as the longer steep experience extracts the maximum amount of CBD and saves the essential oils of the coffee bean and cbd oils, making for a more palatable cup. That told, our coffee can be brewed with drip coffee machines or whatever your preferred brewing technique may be! If you want your coffee to be the best it can be, the water temperature should be at least 175-190°F.